IT Zone is a fully authorised HP Business Partner and has been providing nationwide on-site support services for over 15-Years. Specialising in HP Printer Repairs using fully trained on-site printer engineers to carry out servicing and repair of all HP plotters and HP printers. Our experienced printer engineers are highly skilled in maintaining HP LaserJets and HP DesignJets. We are easy to get hold of when you need us. HP DesignJet or LaserJet Repair & servicing… Call IT Zone on 01256 895955 now or book on-line… On-site servicing & repairs of HP DesignJet plotters and LaserJet printers by trained engineers. 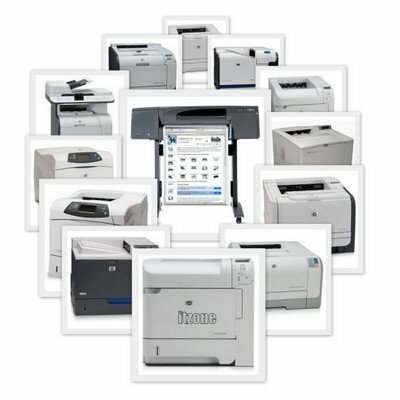 We offer wide ranging on-site servicing options from providing one-off hp printer repairs and hp plotter repairs to regular, pre-planned preventative maintenance visits. We have attended 100s of HP printers and plotters on-site and carried out routine maintenance, servicing and repairs. We have fast availability of hundreds of genuine HP parts and a nationwide distribution network to ensure effective parts delivery. Rightparts is our easy to use fully searchable website where the most popular HP parts and Lexmark parts are available to buy directly on-line including HP Fusers & HP Maintenance Kits, HP DesignJet parts, HP LaserJet parts, HP parts, HP JetDirect Cards, HP DesignJet Belts, and our own Printer Roller Kits. To arrange an engineering visit, either book on-line using our fast-track on-line booking form, or telephone our support desk on 01256 895955. To send us a message, please fill in the form below. Your 1st call for HP DesignJet & LaserJet repairs in London.